Ready to learn from and connect with some of the hottest names in real estate? Continuity Programs is pleased to announce it will be sponsoring the Awards Gala entertainment at this year’s LeadingRE Annual Conference Week. 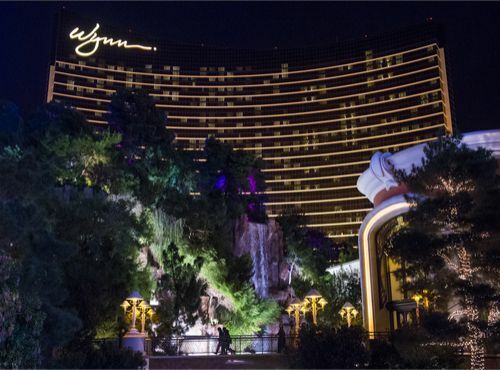 Bringing together the power of the world’s largest community of independent real estate firms, the renowned professional development event will be held from January 29 to February 2, 2018, at the sophisticated and luxurious Wynn Las Vegas. The always popular event is expected to draw nearly 3,000 industry professionals. The awards gala reception and dinner, which honors top performers, will be held on Thursday, February 1 and features live entertainment sponsored by Continuity Programs. Each year, the LeadingRE Annual Conference offers attendees the opportunity to connect with market leaders from around the globe, hear respected speakers talk about the future of real estate, and network with their peers. This year’s event promises to exceed expectations. Over 190 speakers will appear and there will be more than 75 sessions for agents, brokers and luxury specialists covering everything from innovative ways to build your company to how to best serve your clients. Collaborate and share ideas with industry leaders while forging new and lasting relationships. 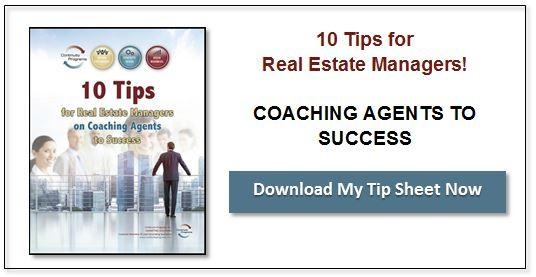 Enhance your real estate business through actionable insight from trusted experts. Discover ways to leverage the latest trends that drive consumer behavior and the economic landscape. Dink Card, Continuity’s Real Estate Marketing Expert and Account Manager, will be attending, so let us know if you’re planning to attend and would like to schedule a meeting with her!